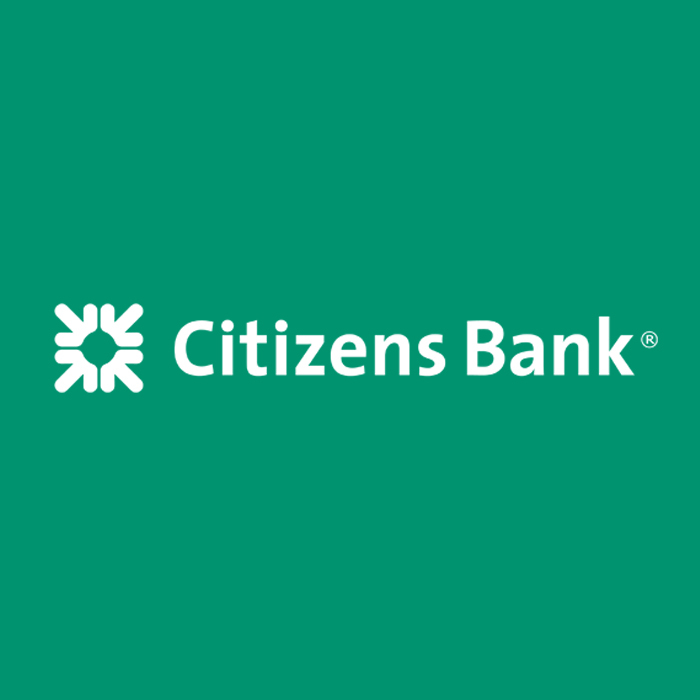 Citizens Bank Physician Mortgage Loan products are available in 22 states. Delaware, Connecticut, Illinois, Indiana, Kentucky, Massachusetts, Maryland, Maine, Michigan, North Carolina, South Carolina, New Hampshire, Pennsylvania, Rhode Island, Tennessee, Virginia, Vermont, West Virginia, Georgia, Minnesota, New York, New Jersey, Ohio. Want to be featured on this page? Contact us to claim this listing.